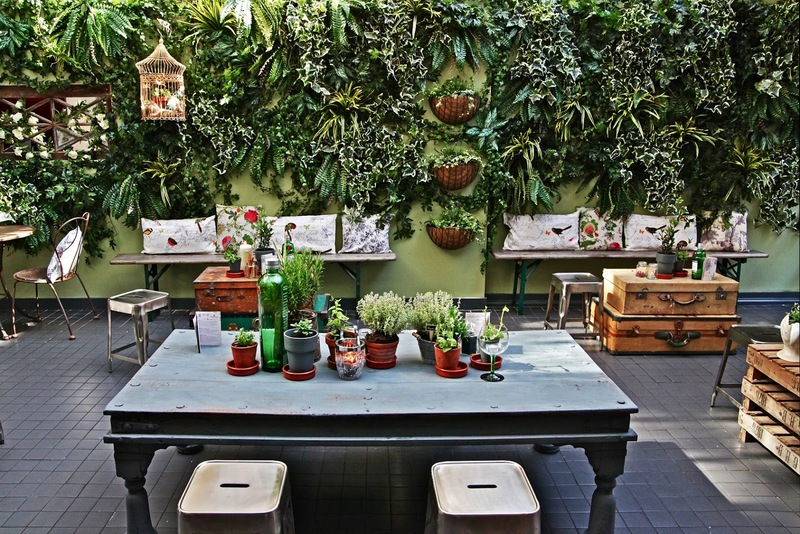 Carom Soho, the authentic pan-Indian restaurant in Wardour Street has opened a six month long Botanical Gin Garden with Tanqueray. There are lots of special events planned over the next few months - see details below. 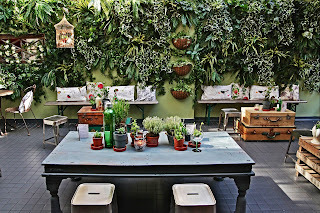 "Pan-Indian restaurant and cocktail bar Carom (www.caromsoho.com) has recently launched a Botanical Gin Garden with award-winning gin brand Tanqueray at pan-Indian restaurant and cocktail bar Carom Soho. The Botanical Gin Garden will provide an elegant glasshouse space for guests to indulge in botanical-bacchanalia, with long balmy evenings of imaginatively infused cocktails and delicious pan-Indian dishes amongst the garden’s fragrant living wall of herbs and natural flora. Guests can expect midnight garden parties, sipping on gin cocktails created by Calum Lawrie and Adam Spinks, such as the elegant Rose & Lychee Collins using Tanqueray and garnished with orange peels and fragrant dried petals or the refreshing Tiny Ten martini simply combining Tanqueray No.TEN with pink grapefruit to bring out the spirit’s existing notes of whole citrus fruit botanicals incorporated at distillation. Cocktails at home: Foraging in the Autumn (22nd October 2013) Guests are invited to forage in the botanical gin garden to create their own bespoke cocktail creations, and will learn about ingredients they can use at home for delicious drinks throughout the Autumn"